Organic celery, a very versatile veg. Chop raw for crudités, slice for salads, use in stir fries, or as a base for soups, stews and stocks. With a few of these crunchy, flavourful stalks, the kitchen’s your oyster. 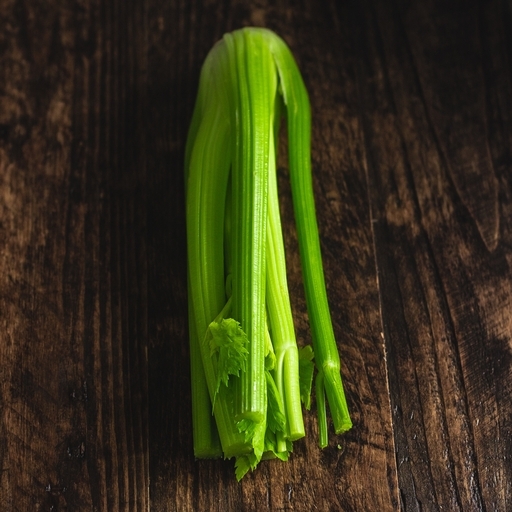 We grow our celery slowly above ground, giving greener, sturdier stalks that you’ll find in the supermarket. It’s often better cooked than eaten raw. Sweat gently in a little oil with carrot and onion to form the classic flavour base for all sorts of stocks, soups and stews. Keeps in fridge for a week; two if to be used in stock. Wash before eating.